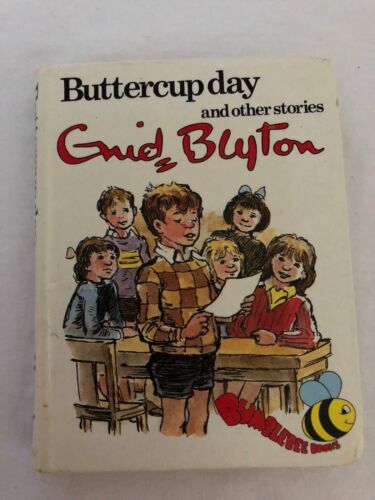 ENID BLYTON, THE NAUGHTIEST GIRL AGAIN, HB, VGC, 1972. 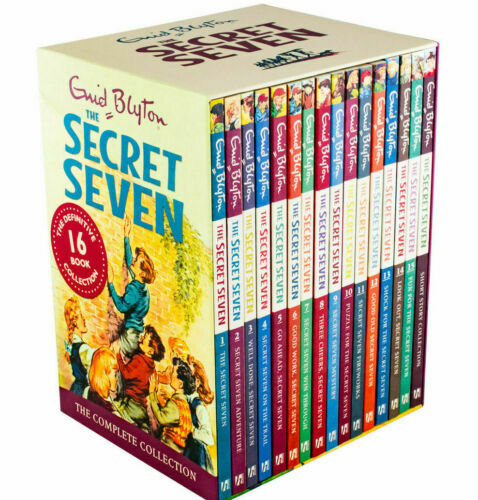 ENID BLYTON, THE ADVENTUROUS FOUR, HC, 1972, VGC. 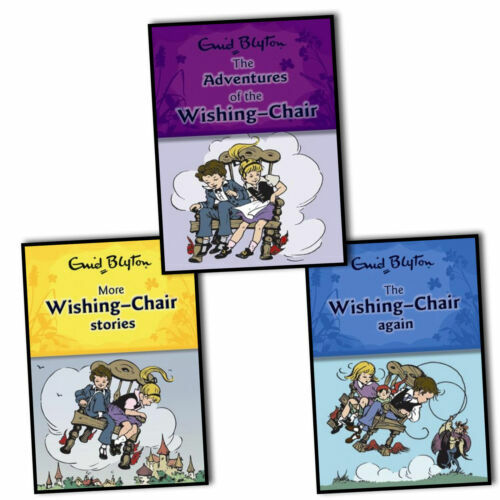 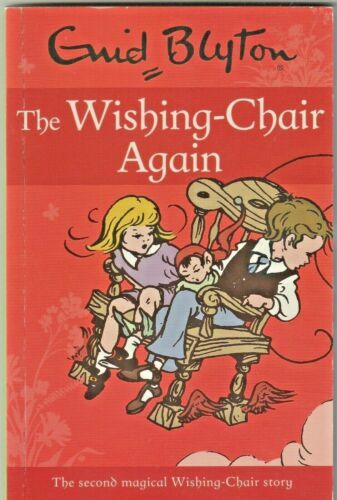 Enid Blyton THE WISHING CHAIR COLLECTION Trilogy x 3 paperback books Brand New. 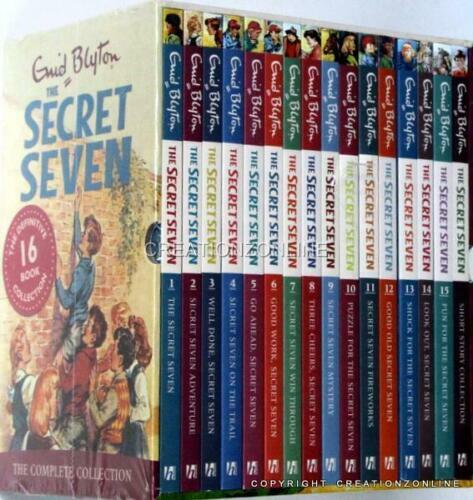 x7 ENID BLYTON HARDCOVER BOOKS ~ The Little Button Elves (1985) Vintage. 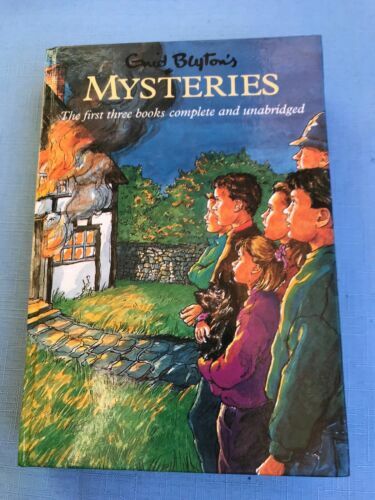 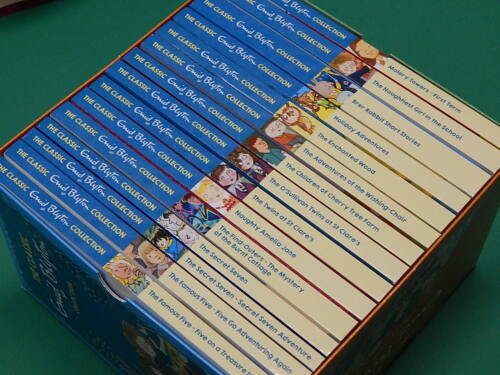 Enid Blyton Mysteries The First Three Books Complete And Unabridged.